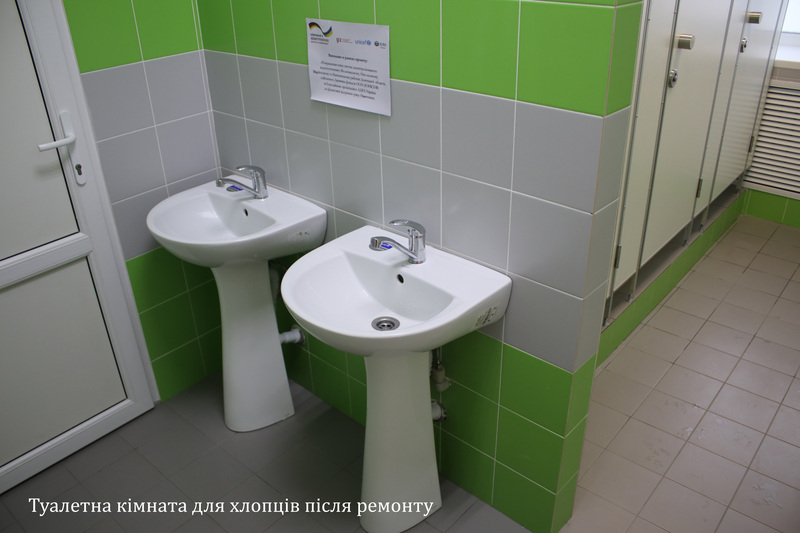 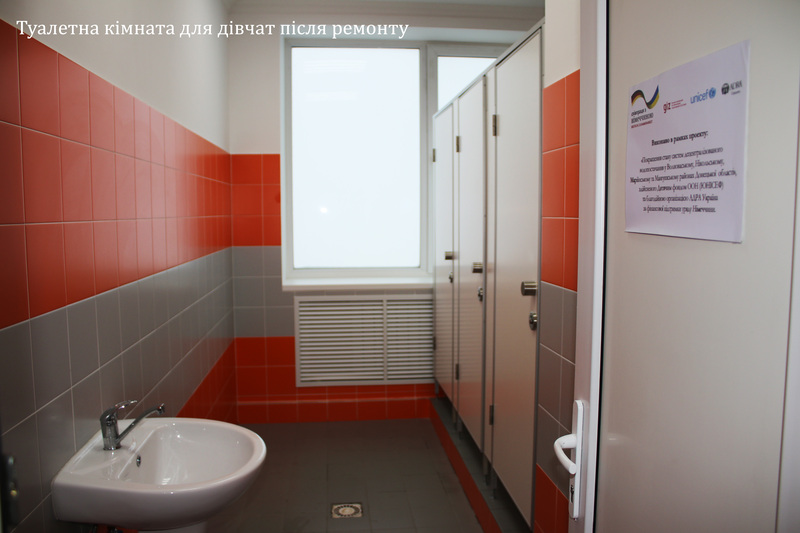 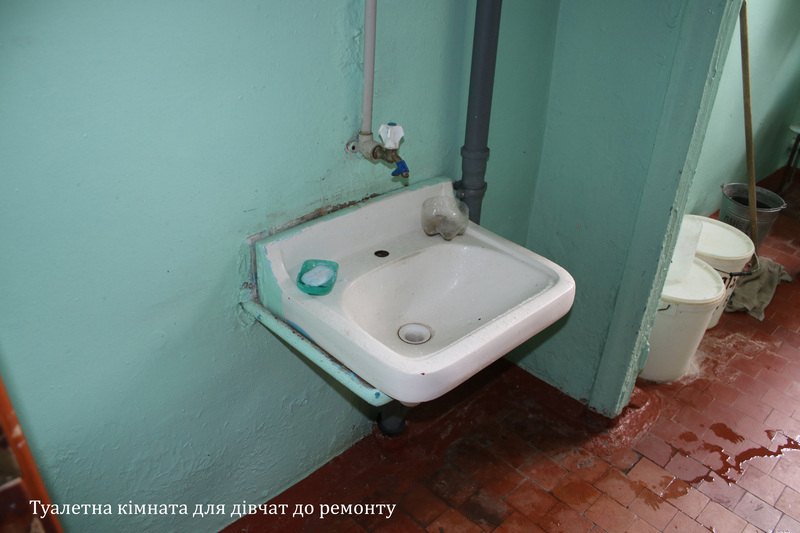 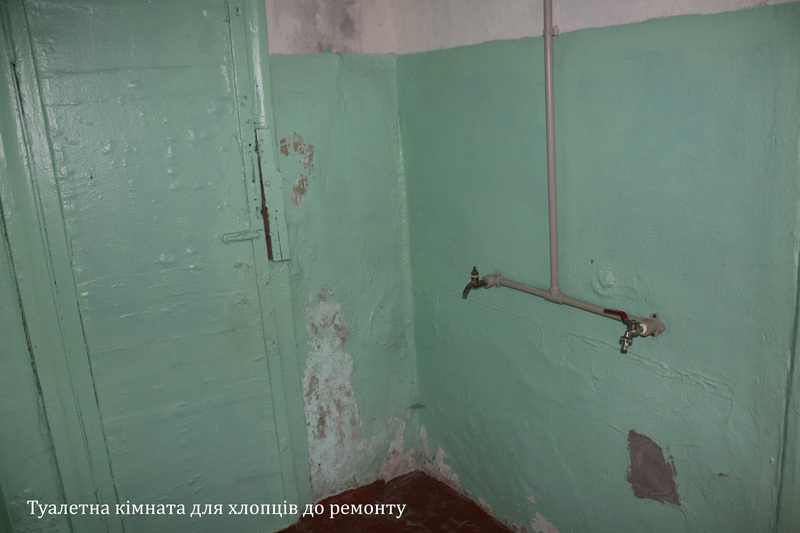 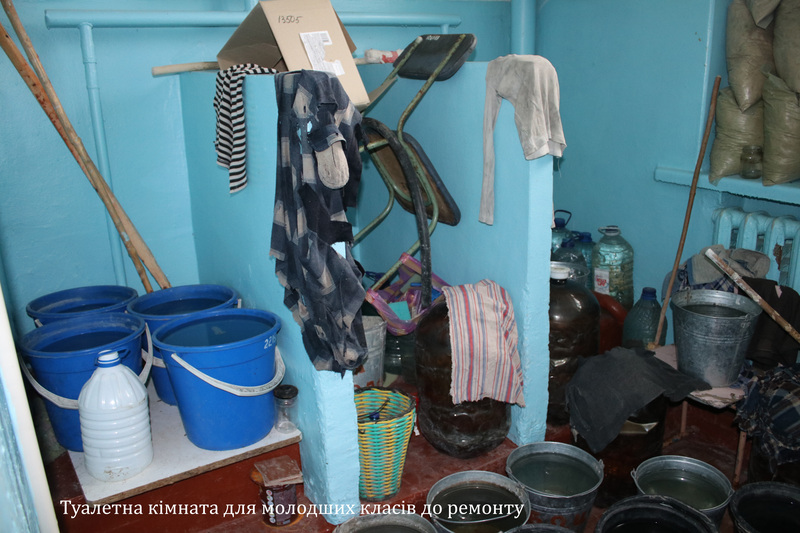 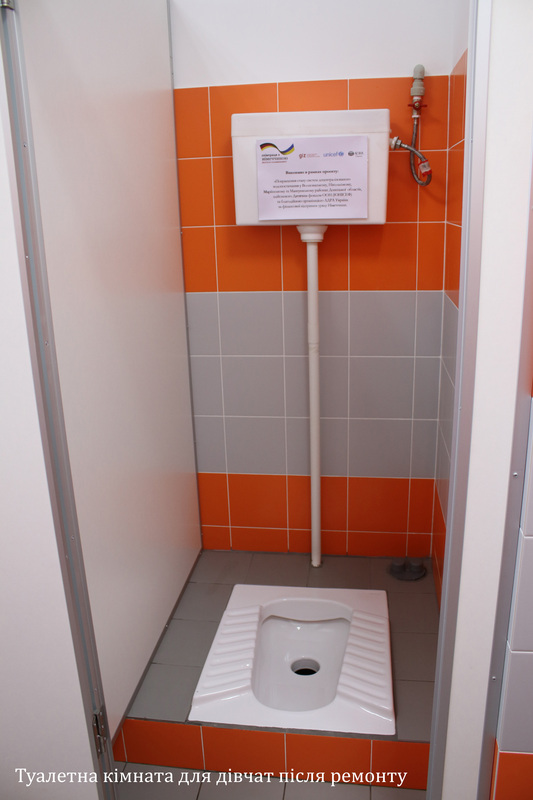 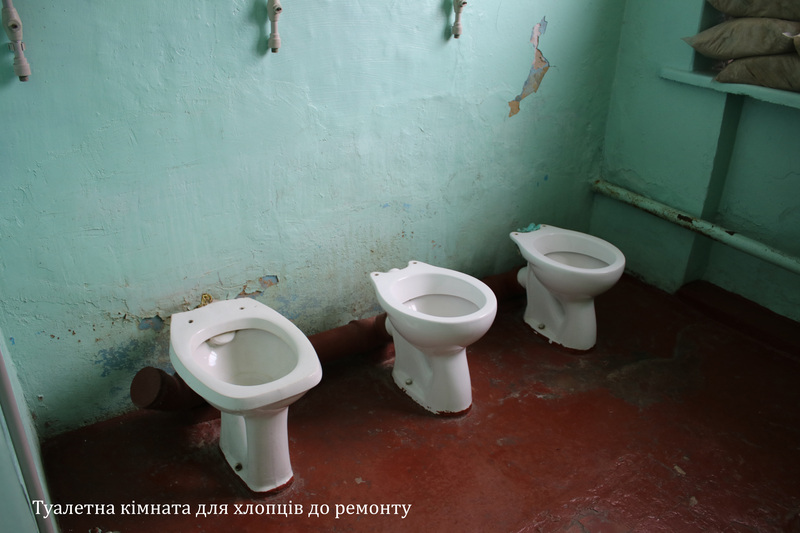 342 000 hryvnas were spent on repairing 3 lavatories in Stepne school, where 159 students are currently studying. 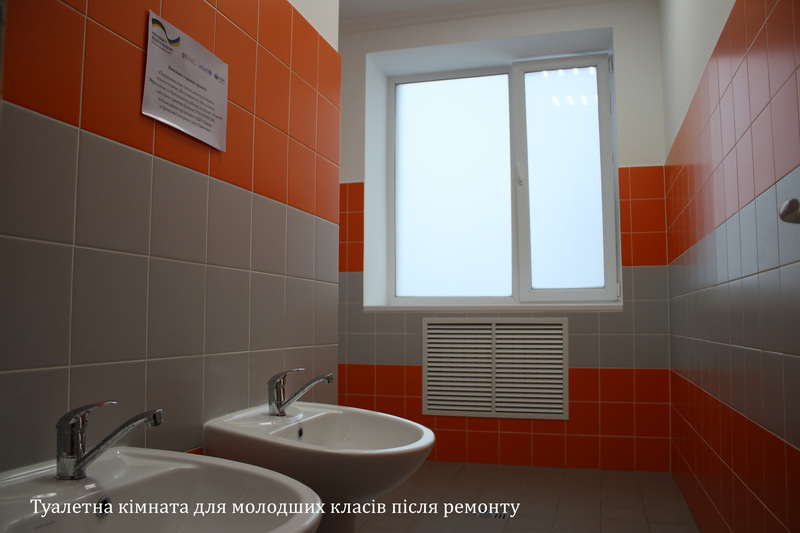 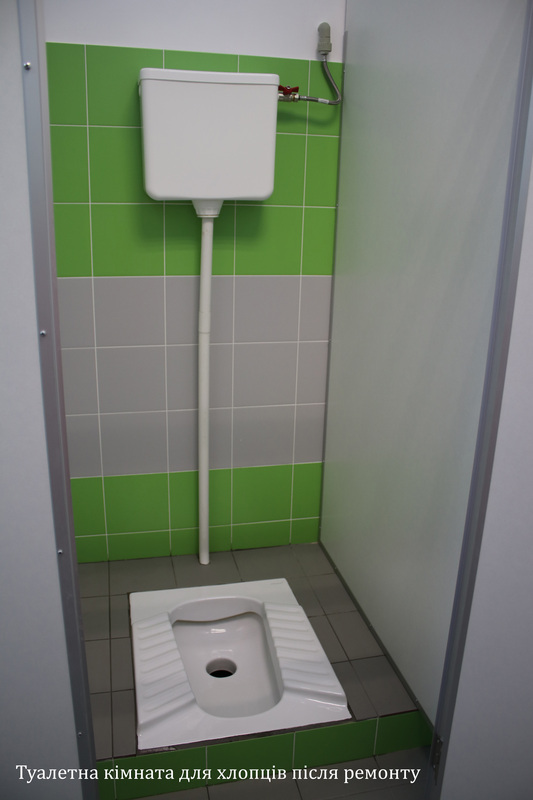 In the process of repairing the toilet rooms was replaced by a sewer and plumbing, heating system, electrical wiring, and also new plastic doors were installed. 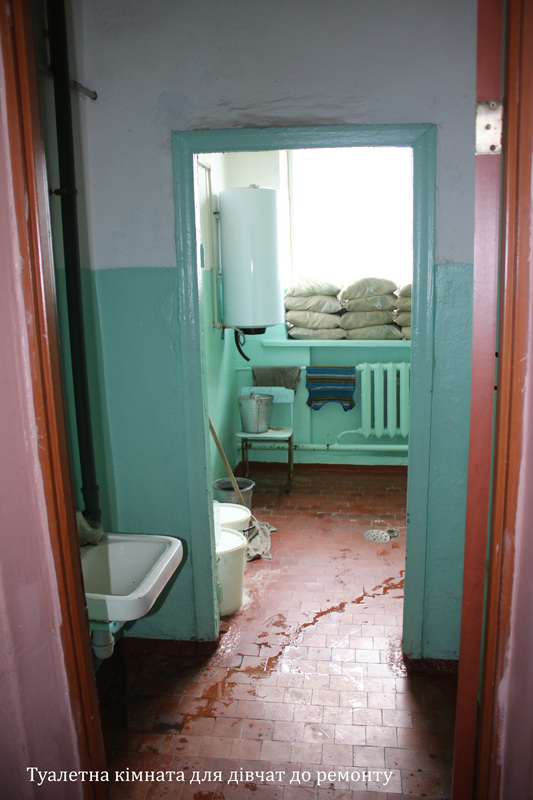 The repair of the levatories is carried out by the UN Children’s Fund (UNICEF) in partnership with the charity organization ADRA Ukraine with the financial support of the German government under the project “Improvement of WASH conditions in decentralized water supply system in Volnovakha rayon, Nikolske rayon, Mariinka rayon and Mangush rayon in Donetsk region”.